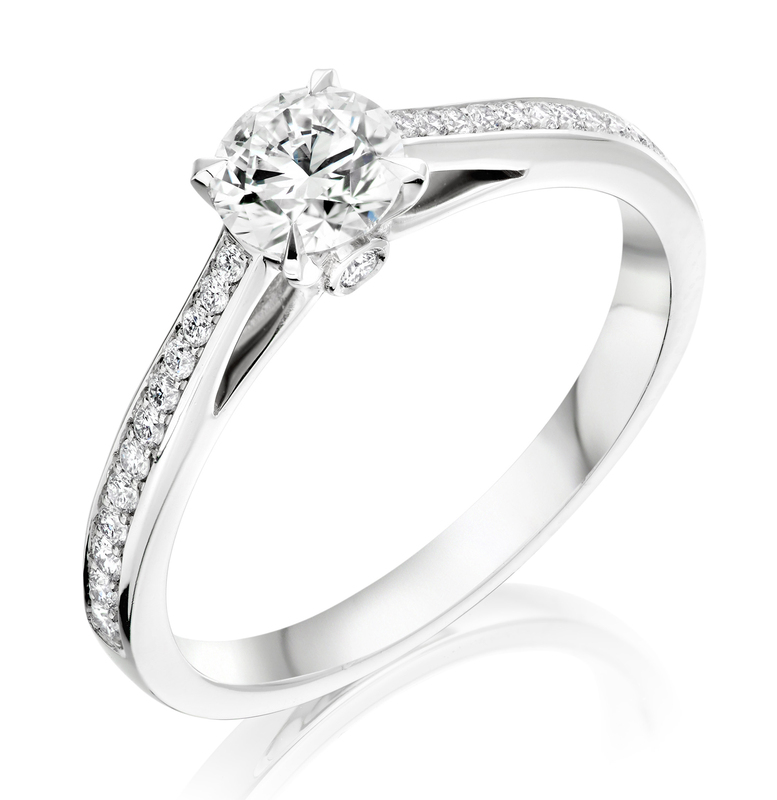 Most of the diamonds are ‘D’ colour – the highest grade of white – in a variety of different cuts, and we also provide a bespoke ring service to make something unique just for you. 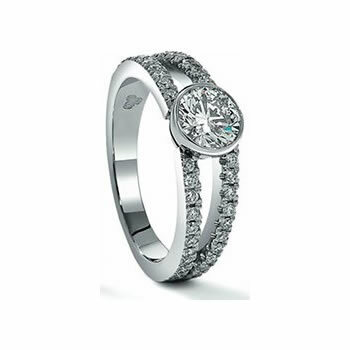 Each ring is hand mounted in Platinum – the purest of precious metals – or in 18ct gold, and comes with a lifetime pledge of complimentary valeting, and Insurance Valuation updates on request. 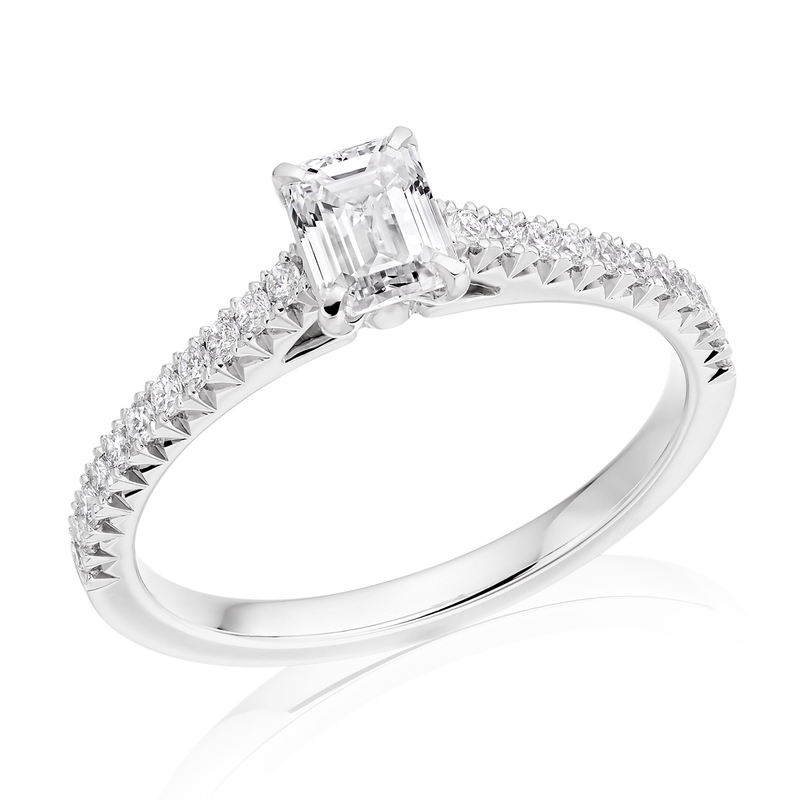 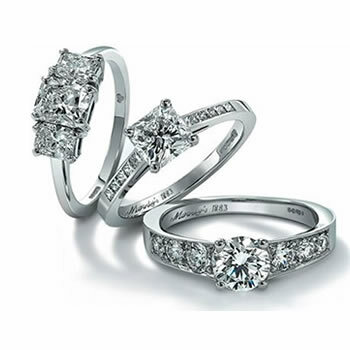 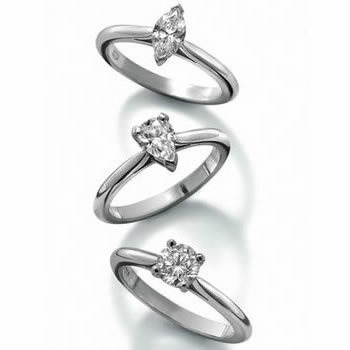 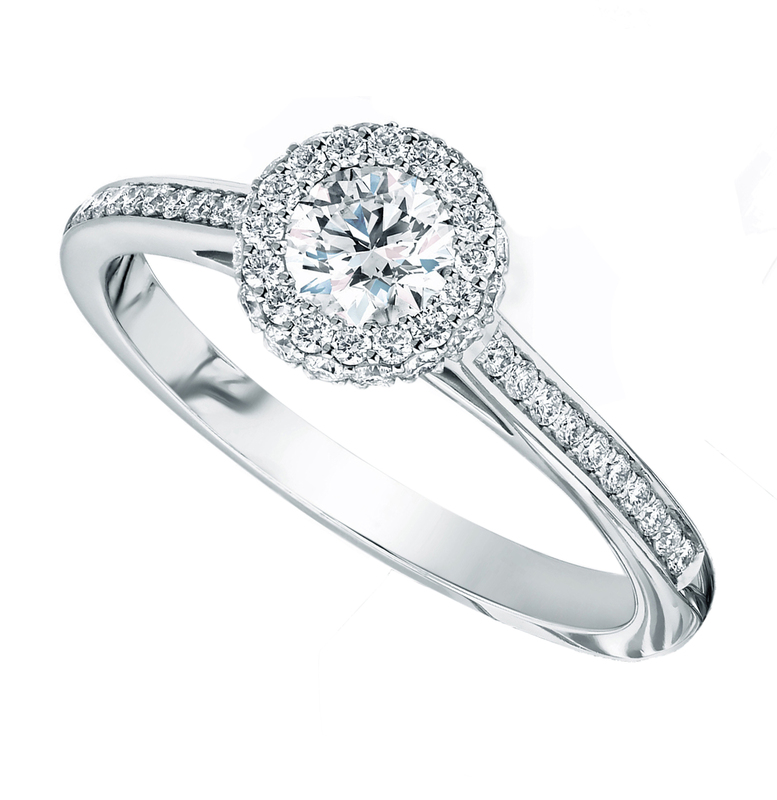 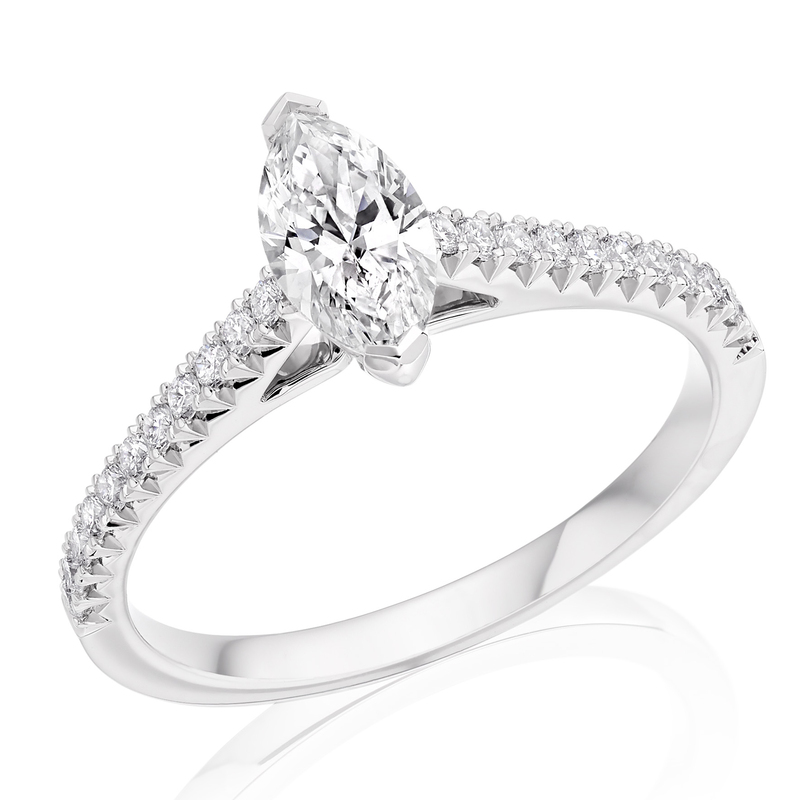 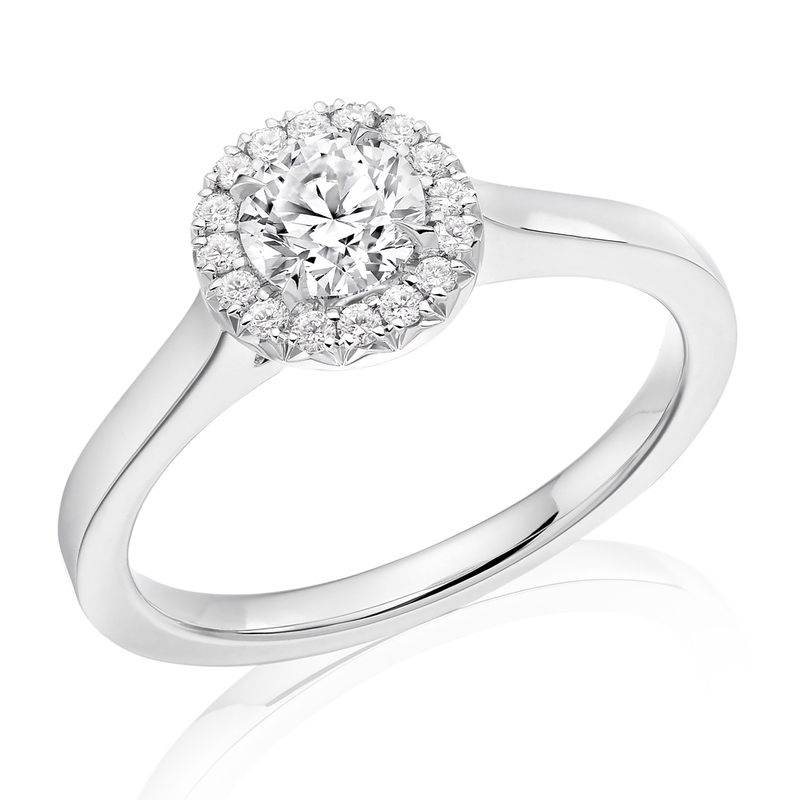 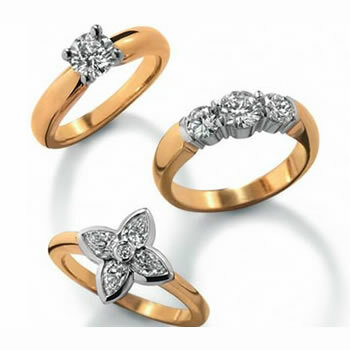 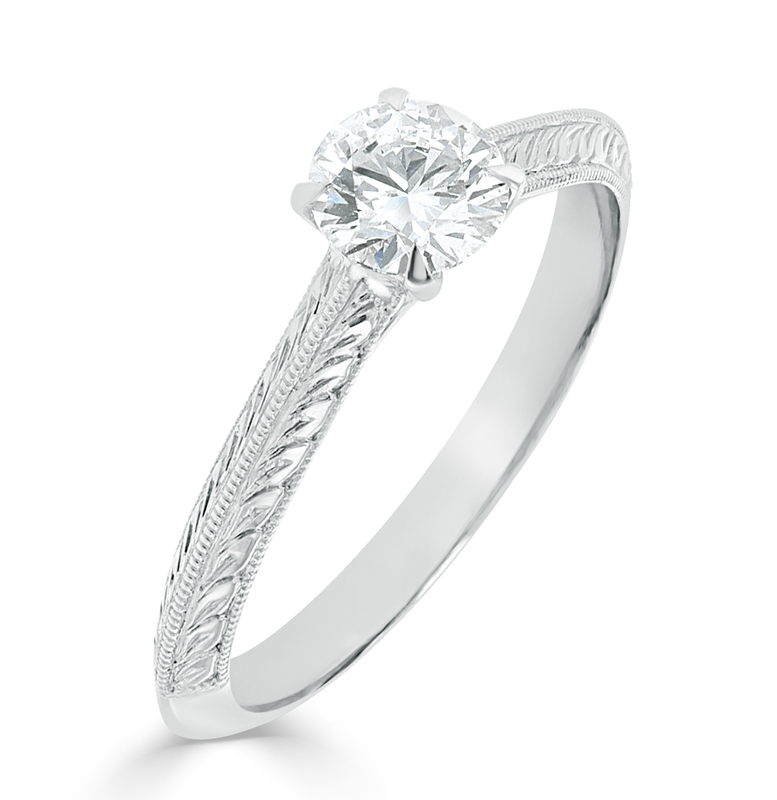 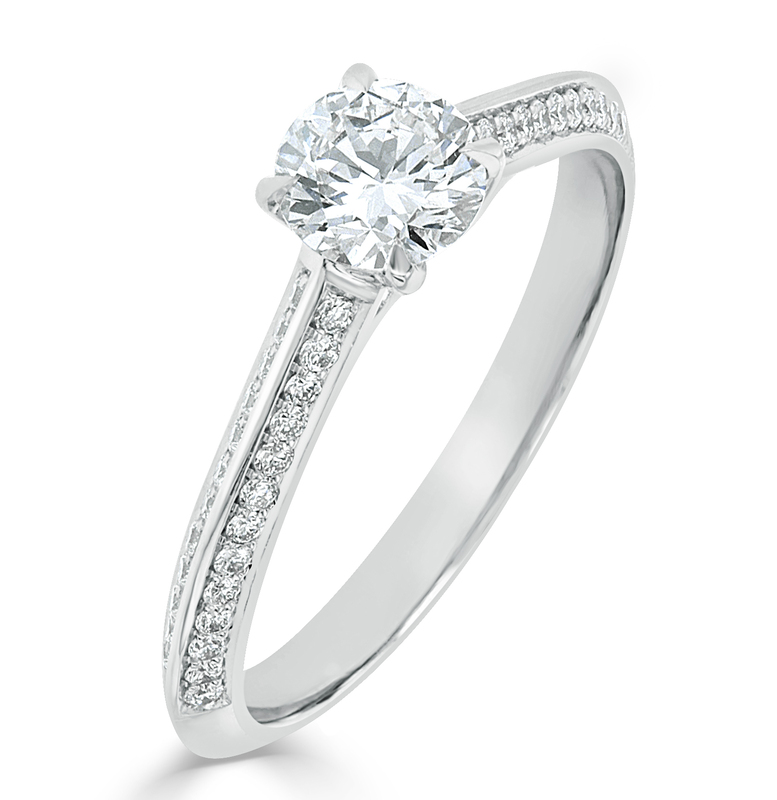 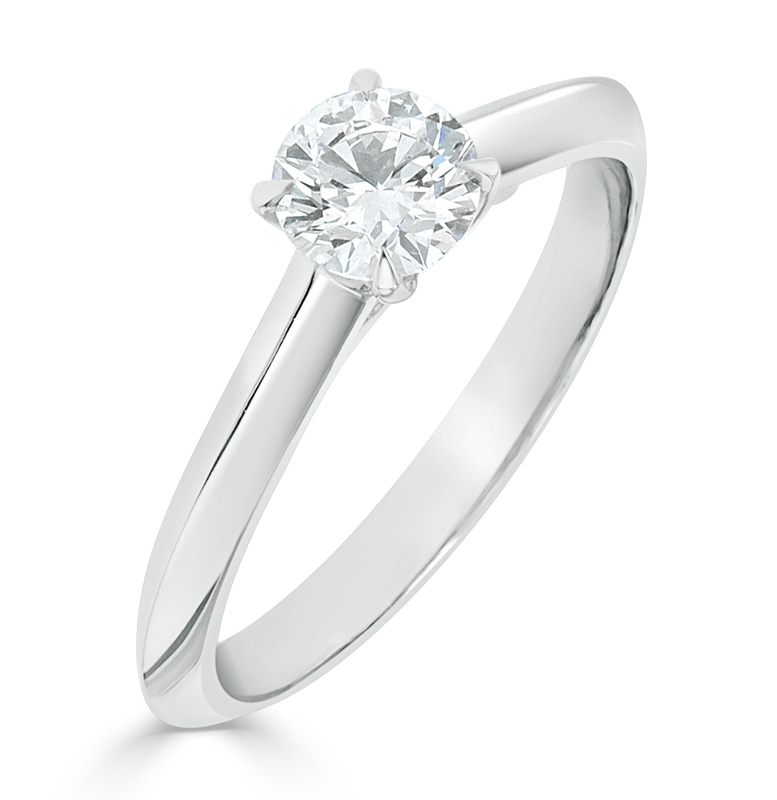 For the perfect engagement ring Moody’s is the perfect destination.